The hubby loves peppers. He grows them every year so he can enjoy them all year long. Me? I’m allergic and I avoid them like the plague. I will cook a few for him now and then – he likes some on his side of the pizza – but I stay away since I don’t like getting sick. 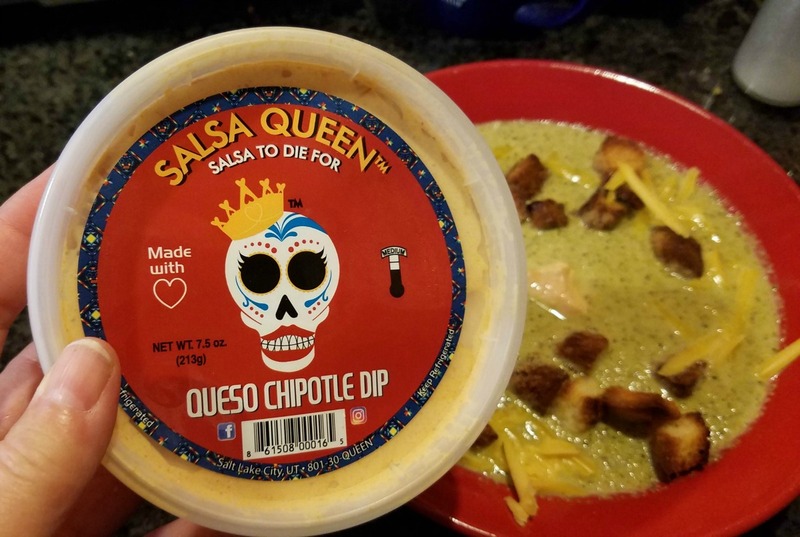 When Salsa Queen offered me the chance to try their salsa, pico, tomatillo, queso and dips I knew the hubby would really enjoy them. I was sent a sample pack of the Salsa Queen line at no charge. I will also receive a small commission if you make a purchase and use the coupon code below. 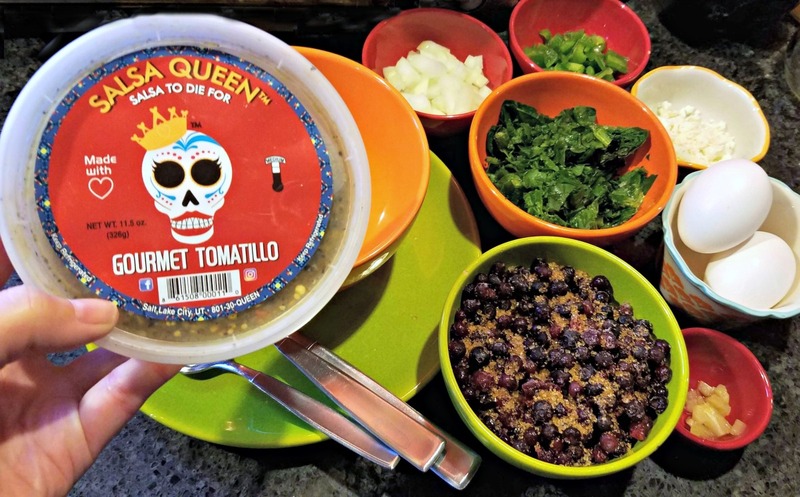 Salsa Queen is located in Utah and was started by a single mom in her kitchen. From that beginning the company grew. The products were soon available in stores and are now sold online so that the whole US can enjoy them. One of our cooked salsa which our customers love with enchiladas and eggs. To make the perfect tacos, put this over a pork shoulder in the crock pot. Your family and friends will think you’ve become Mexican! This recent addition has already become one of our most popular. It’s a tangy salsa with more of a ‘kick’. This authentic salsa will be popular with your crowd over just about anything….chicken, shrimp, pork, etc. Add a little spice to your life with this tasty and unique creation. It has a nice, smooth kick and is a perfect addition to our award winning salsas. With this versatile dip, you can even use it for your chicken wings and you’ll never even think about going back to Blue Cheese ever again. The possibilities are endless for this amazing dip. Use in your pastas, as a spread for your hamburgers, or come up with your own inspiration. Just be careful….it’s addictive! 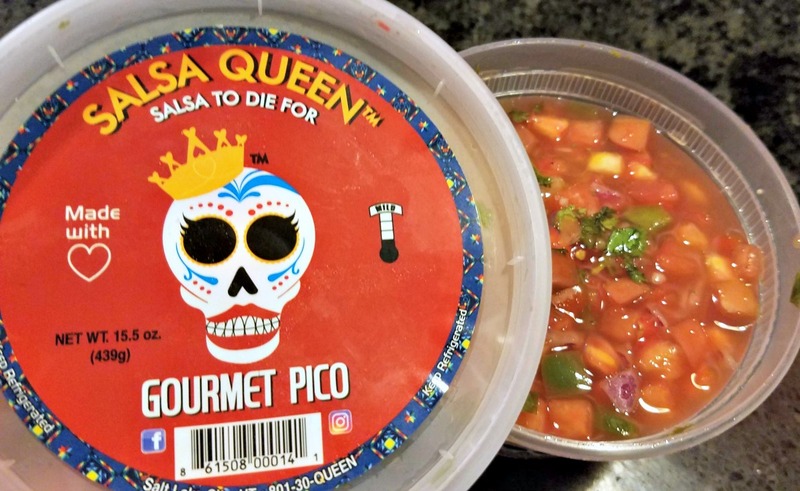 The Salsa Queen Gourmet Pico is a perfect topping for chips of course but consider it on salmon. One night for dinner I made the hubby’s favorite fish and instead of making a sauce I added a couple of spoonfuls of Salsa Queen’s bright, fresh pico and he said it was a perfect accompaniment. I simply pan fried the salmon with a bit of salt and pepper and the pico added all the flavor the dish needed. 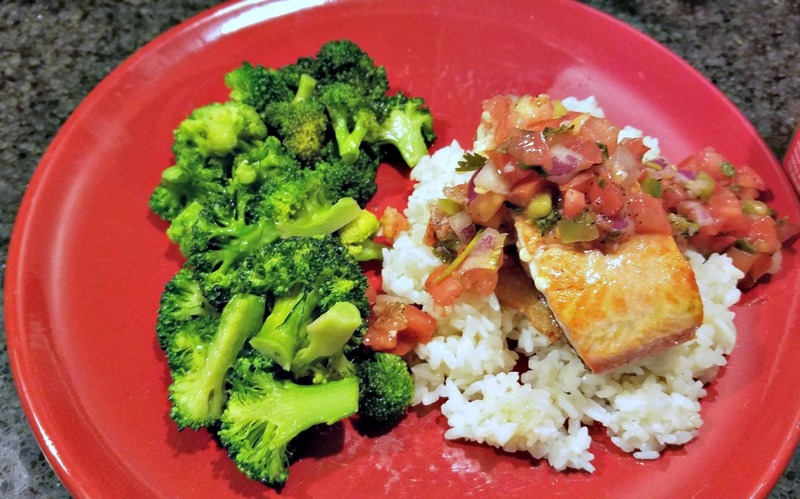 The fish and pico was served over rice with a side of roasted broccoli and it was a delicious dinner. Chicken, pork or shrimp would also work well with the pico. It certainly makes putting a quick, flavorful dinner on the table easy. I love serving soup for dinner in the winter. There is just something about a bowl of hot soup on a cold winter’s day. My pantry has a lot of soups that I’ve canned plus I make different soups through the year. The other evening I made some cream of broccoli soup. When I served it to the hubby I added a nice dollop of Salsa Queen Queso in place of the sour cream I would have used. He loved it! It added an extra bit of cheesy flavor and a punch of heat. The queso would also be awesome on a burger or in a taco. Yes. You can even serve Salsa Queen products at breakfast! I don’t eat in the morning because I don’t feel well in the AM but I do set the hubby’s meal up for him. He rotates between cereal, waffles and eggs. On egg day he adds a lot of veggies to his eggs. On this day he topped his scramble with Salsa Queen Tomatilla. He liked the vinegary taste it added. On another day he tried his eggs with the Pico. He loves having all of these choices! We had occasion to put out an array of snacks. 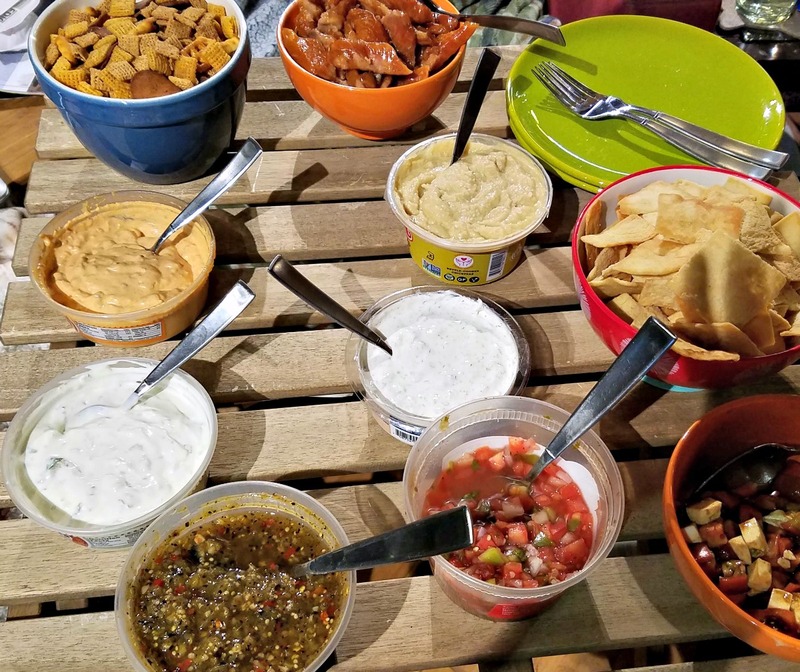 What is more perfect for this purpose than some delicious salsa and some creamy dips? I put out the Salsa Queen Tomatillo, Pico, Creamy Jalapeno Dip and the Queso. It was a very informal affair. OK – it was me and the hubby and election night. But he had good snacks and I didn’t have to cook dinner. Works for me. If I had people coming over I would have classed up the serving containers. There are also t shirts, aprons, hats and more available with that uber cool Salsa Queen logo available for purchase.